How do I respond to a Data Request? Can I delete a Data Request that I created to collect data? 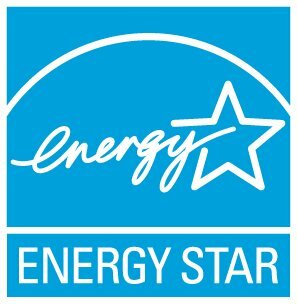 Do you have an ENERGY STAR analysis done at the state level? How Do I Become Exempt from Reporting? How do I comply with Los Angeles (CA) Existing Building Energy and Water Efficiency Ordinance?